I have sold a property at 12 Barton St W in Hamilton. 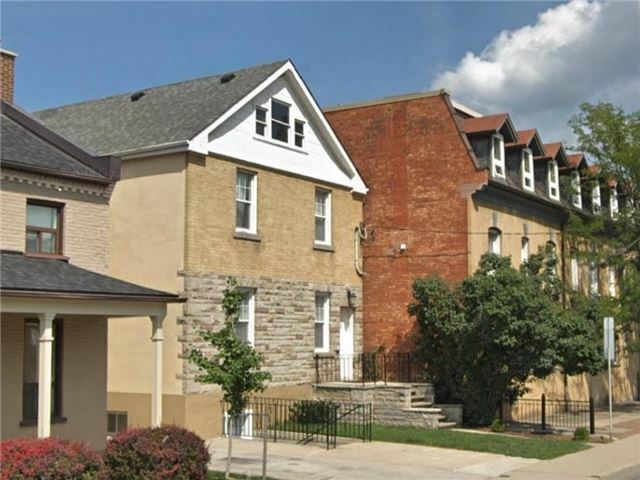 Newly Renovated Unit With Private Entrance In An Amazing Central Hamilton Location. Perfect For Professionals With A Short Walk To Bayfront Park And James Street North Cafes And Restos. Walk To Work! 20 Minute Walk To The General Hospital And St. Joes Hospital. 10 Minute Drive To Mcmaster University, 2 Minute Walk To West Harbour Go Station. I have listed a new property at 12 Barton St W in Hamilton. Great Value! Central Hamilton Location! 5 Minute Walk To The West Harbour Go Station! Newly Renovated Unit With Private Entrance, New Appliances And Hardwood Floors. Perfect For Young Professionals With A Short Walk To Bayfront Park And James Street North Cafes And Restos. Walk To Work Or 30 Minute Bus Ride To Mcmaster University.